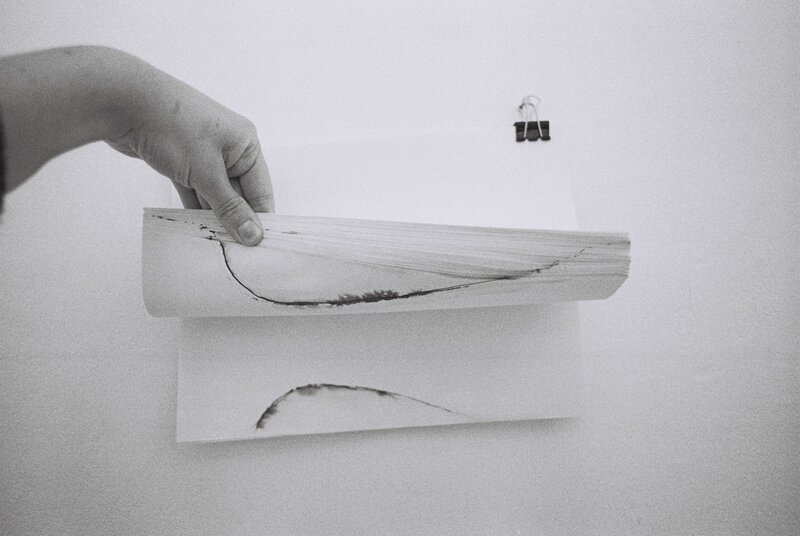 Below is a Guest blog by Joanna Monks, our Spring poet in residence at Tell It Slant, Come and see her exhibition, on now! 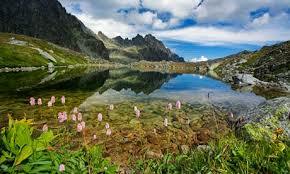 “I immediately loved the idea of a residency in Tell It Slant. The surroundings of The Project Café provides the warm bustle of a café sought by many as a workspace (don’t you always see someone at a coffee shop hunched over a laptop, or surrounded by books). Amidst the warmth, music and smell of food there is also an atmosphere of creativity, experimentation and activity, a multifunctional space for a broad community. Tucked in the corner, in the bright window, Tell It Slant has bookshelves filled with poetry, worlds and images, laments and accounts, a hubbub of voices. I have been fortunate to spend three months of dedicated writing within this space. “Until the end of June, you can find segments of the work I have been developing during the residency around the café. 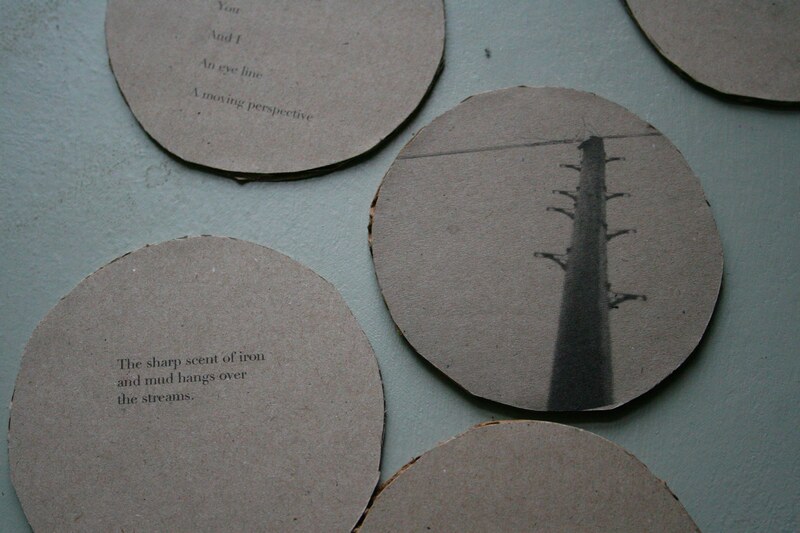 There are cardboard coasters printed with excerpts of some of my writing. Like a porthole they are small glimpses, passing images. If you sit in the bookshop, find the disc player and listen to a spoken story The day the ground disappeared, a collaborative piece by myself and Catherine Hotchkiss. Look out at the sunny/ clouded/ rainy/ cold/ muggy/ windy day outside, and on the window you can see a larger excerpt of the text from which the coasters are taken. Join Glasgow’s current poet laureate for the launch of his stunning collection, Killochries, published by Freight Books. Killochries is a stunning verse novella, tracking the relationship of two very different men working a remote sheep farm over the course of twelve months. As the winter breaks, so does their silence, drawing them closer through tragedy and the young man’s burgeoning understanding of this rural life. 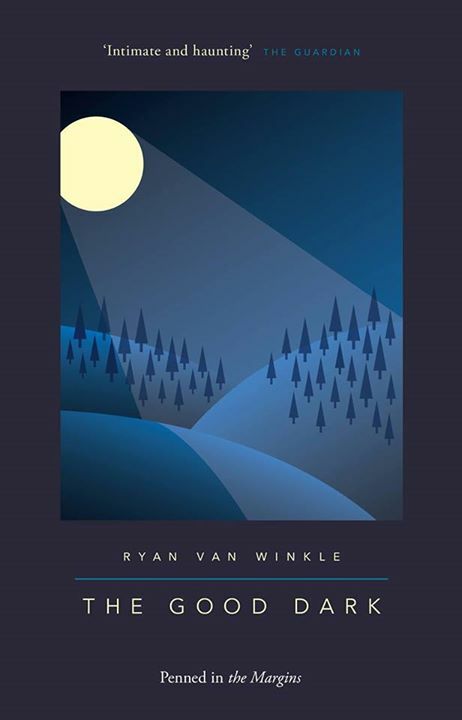 On Wednesday 3rd June, 7pm, Ryan Van Winkle will launch his new collection The Good Dark, published by Penned in the Margins. He’ll be joined by Matthew Siegel with his new collection Blood Work by CB Editions. As usual, BYOB, and see you there! The Scottish Poetry Library and the Edwin Morgan Trust have come together to host three Slovakian/Slovakia-based poets and three Scottish poets for a weekend of translating and exchanging poetry, experiences and exciting new ideas. We hope you will join us to hear them talk about the process and to enjoy the fruits of their labours. 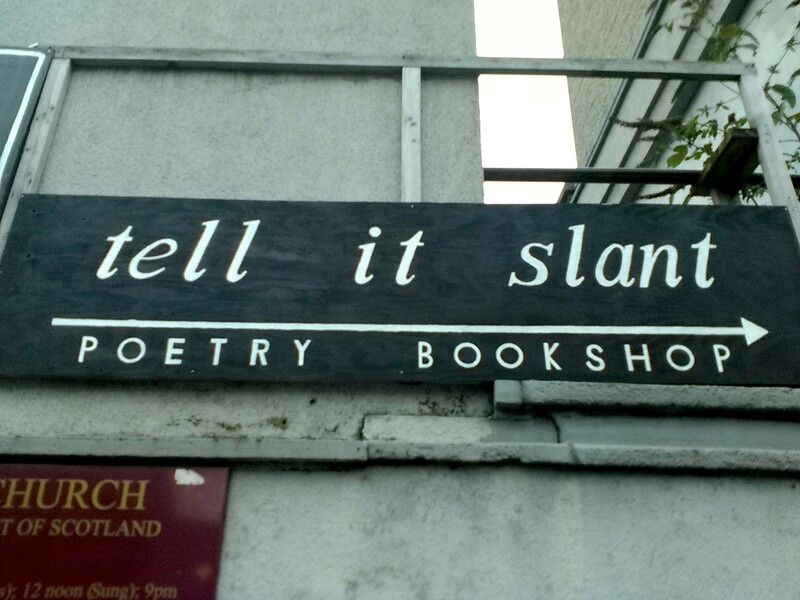 Due to a sudden change in circumstance, the running of Tell it Slant is back in the hands of its founder, Ellen McAteer. It’s business as usual and there are some excellent events coming up. It has been a pleasure meeting customers and poets, building up stock, and spending time in the inspiring and delicious Project Cafe. Tell It Slant is run on a voluntary basis; would you like to help out? We are a small poetry bookshop in the wonderful Project Café on Renfrew Street and are looking for a few willing folk to keep things running smoothly. From dusting shelves and straightening books to updating the database, social media, setting up an online shop, helping with events; it depends on the time you have and the experience you’d like to gain. If you’d like to get involved, contact Kathrine at tellitslantbooks@gmail.com. New and very welcome at Tell It Slant is Joanna Monks, our poet-in-residence for April, May and June. Joanna Monks is a visual artist based in Glasgow whose work encompasses moving image, print, sound, writing and spoken word. Her work looks at memory and place, the convergence of past and present conjured by landscape and constructed environments. In an exploration of notions of understanding, the works follow ideas of paths, navigation and memory. Through the crossovers between visual art and writing, her work is driven by a fascination with interaction and narrative.